We work with you to turn your dreams and ideas into a reality that can be built. We design using the principles of passivhaus to provide you with an energy efficient, comfortable home to live in. We prepare all drawings and documents for the planning submission and liaise on your behalf we the relevant authorities. Topographical, contamination, asbestos & geo technical for ground condition reports for foundation design. We have 5 unique building systems, all approved by UK mortgage lenders and warranty providers. With Carbon System Homes Ltd, we have our own construction teams covering England & Wales. to suit all from traditional to contemporary. Triple glazing is standard with our specifications. We take you through your specifications to ensure your home stays energy efficient and adapts to your needs. We look at practical and financial aspects of your build. We enjoy working with our clients and get pleasure in presenting them with a home they’ll be proud of. Evolved Design has been offering a Design & Build service to its clients since 2007 to provide low energy homes. We have now evolved and offer a range of low energy building solutions that consider how you live your life and the comfort levels you require, using modern methods of construction and renewable heating systems to Futureproof your new home. 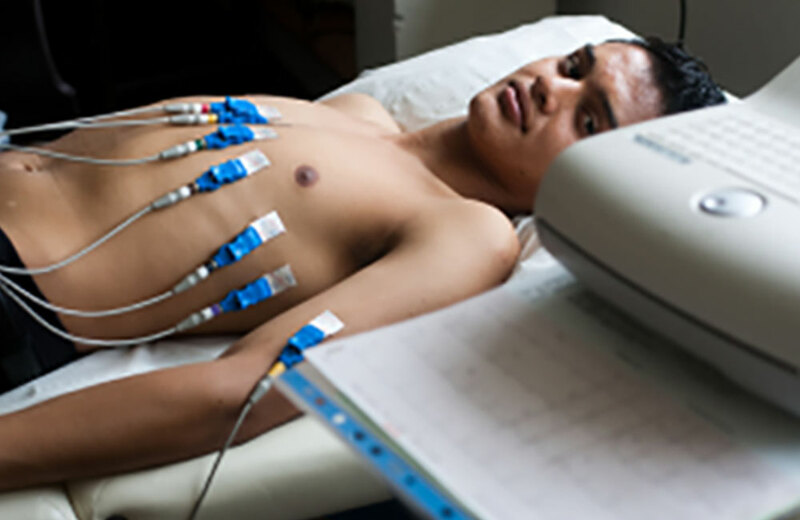 Evolved Design Homes support Cardiac Risk in the Young in providing free heart screening for young people aged 14-35. 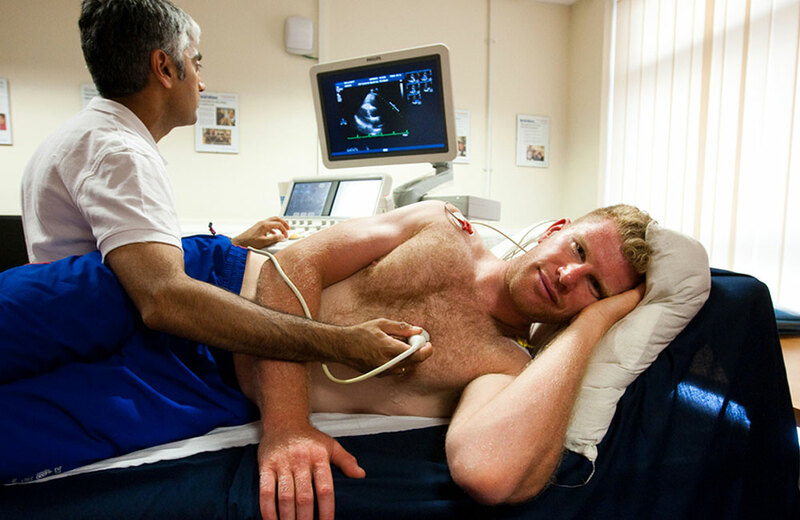 Each year Evolved provide screening for at least 100 young people to prevent against young sudden cardiac death.